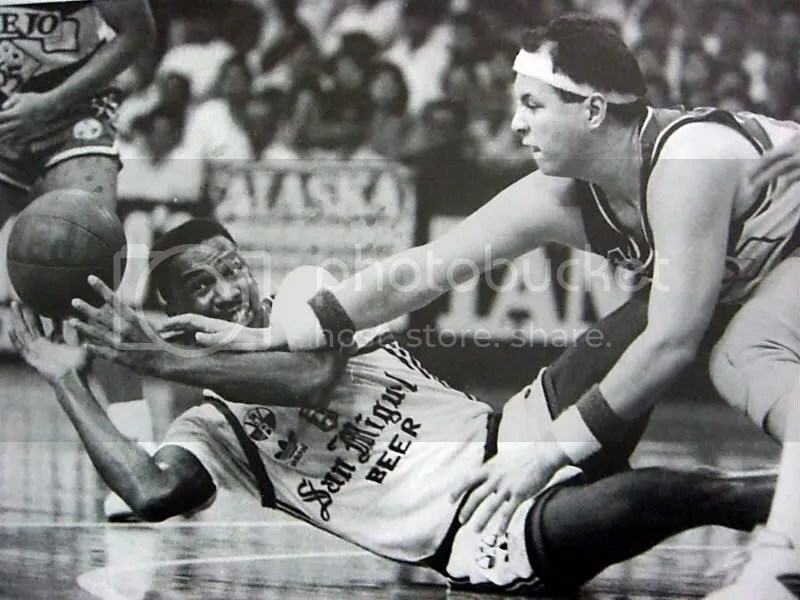 Remembers San Miguel Beer imports Michael Phelps and Ennis Whatley. 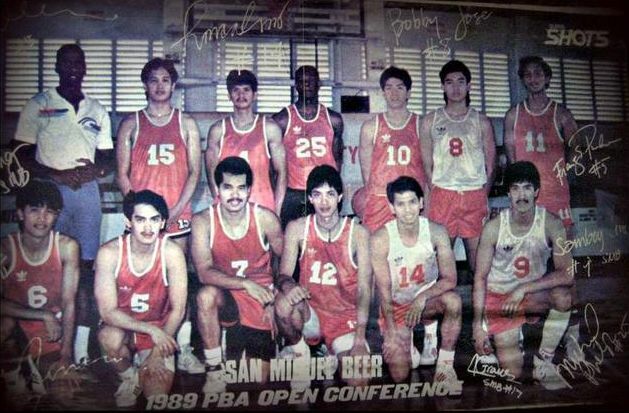 Michael Phelps was not a flashy player but he was consistent and led the Beermen to a championship. Ennis Whatley was another silent operator and his claim to fame was he played with the Chicago Bulls. I even had a Michael Jordan poster where you could clearly see Ennis Whatley in the picture.